Proclamation No. ……/2016 A PROCLAMATION TO PROVIDE FOR THE COMPUTER CRIME WHEREAS information and communication technology. (Capital newspaper) Using Voice over Internet Protocol (VoIP) applications free of charge may no longer. 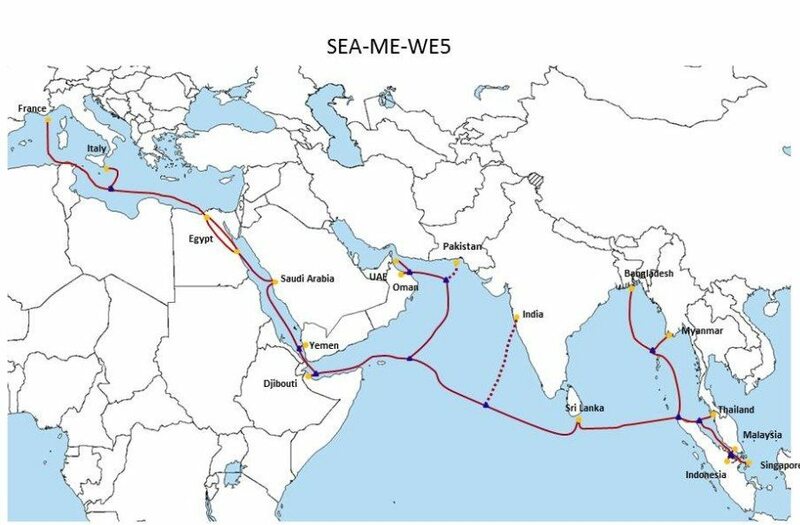 Today, Djibouti Telecom completed the landing of the SEA-ME-WE-5 submarine cable system in Haramous, achieving. Press releaseUniversity of Minnesota, November 26, 2014. During a thunderstorm, we all know that it. 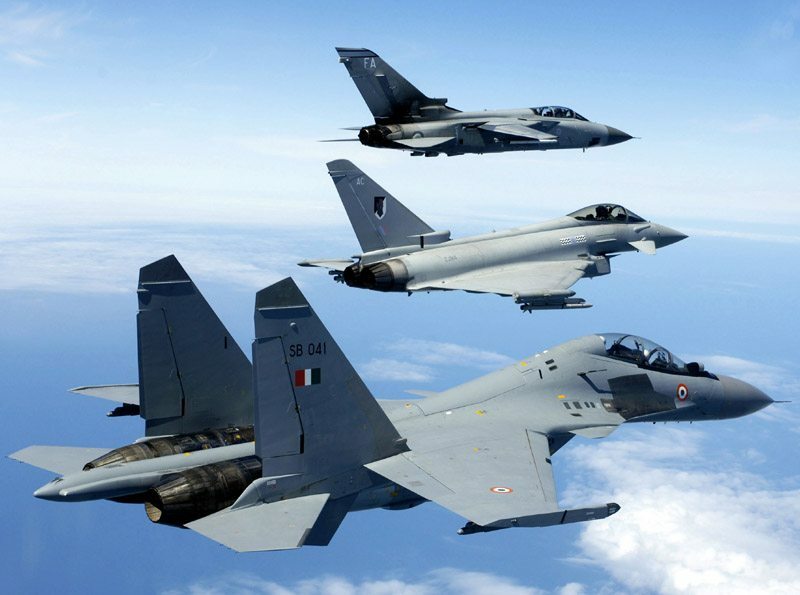 Eighteen Su-30K fighter jets that India returned to Russia, probably will not be sold to. 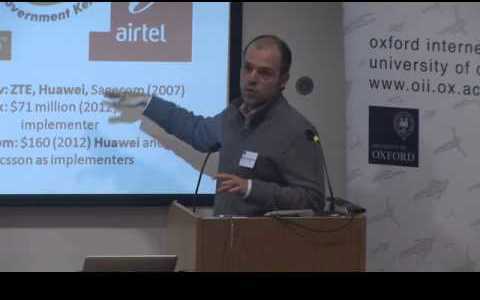 Last March, on the bi-monthly press conference, when the BBC journalist asked Premier Meles Zenawi,. 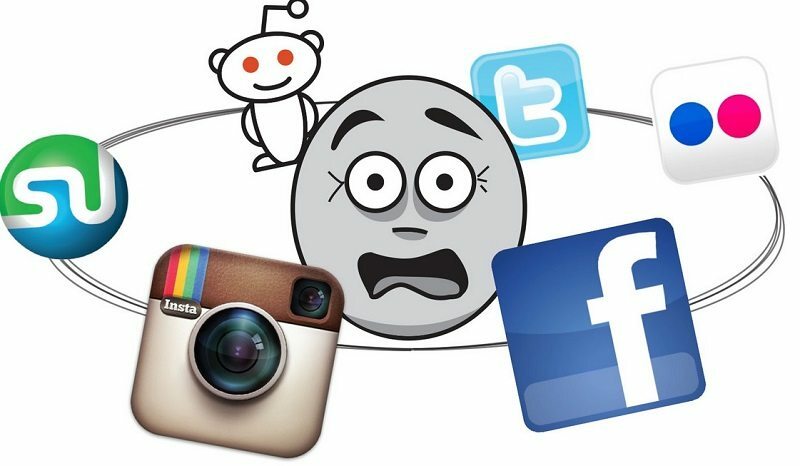 Thus far, Ethiopia’s internet filtering had been characterized by technical limitations and hesitance. That is.